Studio Two houses our vintage Series 54 Neve console. 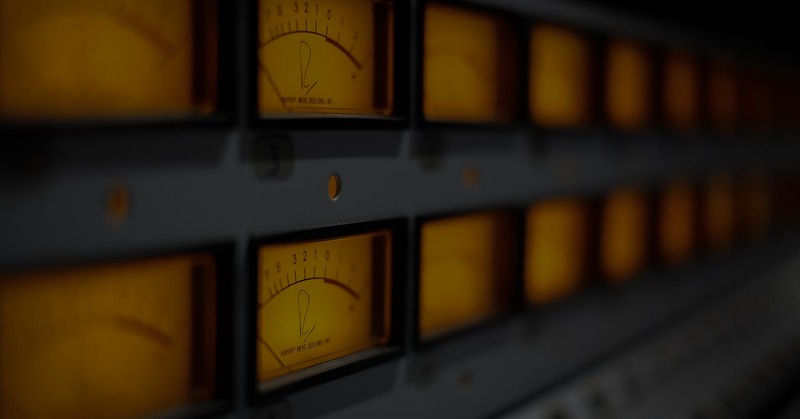 Our Neve desk was owned by Decca Records from the mid 1980′s to the mid 1990′s and was also utilized throughout Europe to record Decca’s classical output of the period. Studio Two has a beautiful “cathedral” acoustically designed live room and a large booth both of which enjoy full sight lines to our control room. 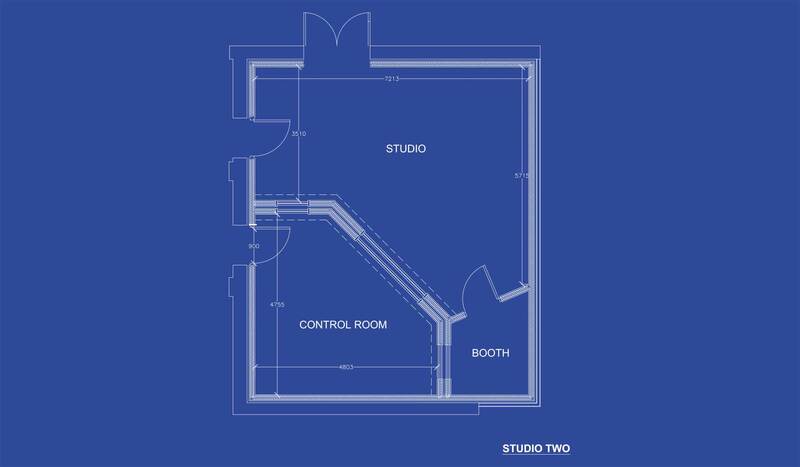 Studio Two can also utilize all the live rooms and booths in Studio One. Book Gorbals Sound now for your next recording project.